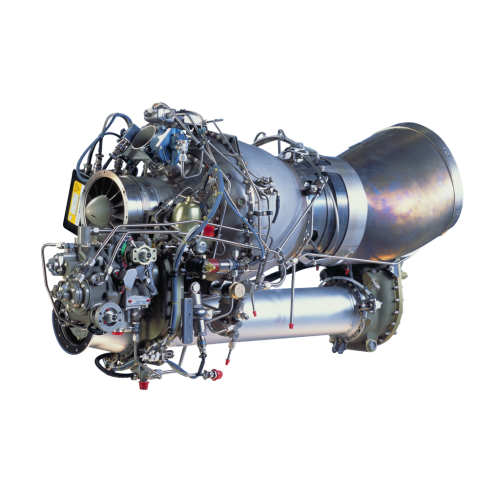 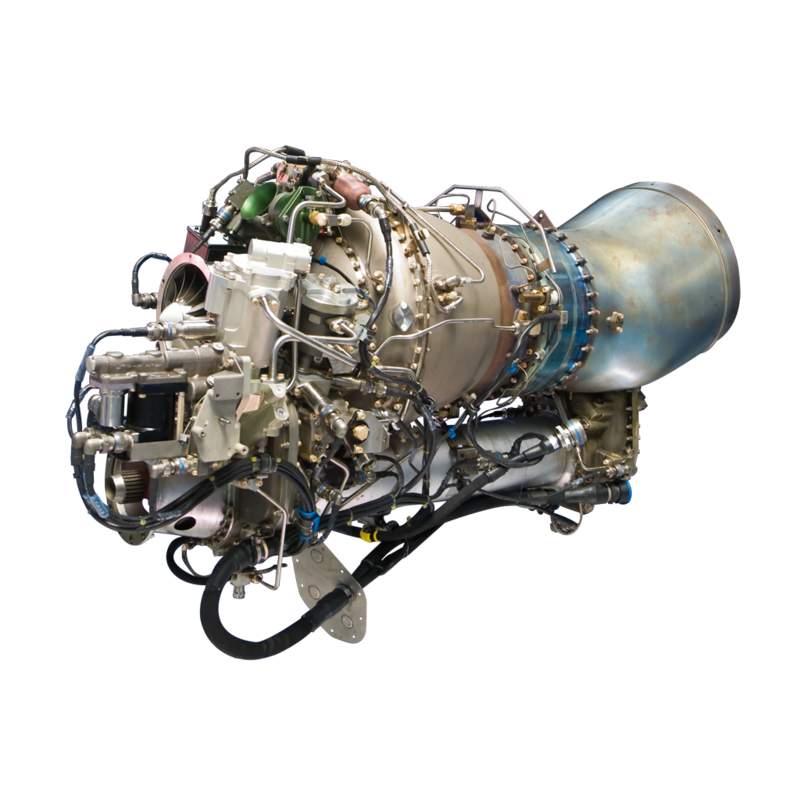 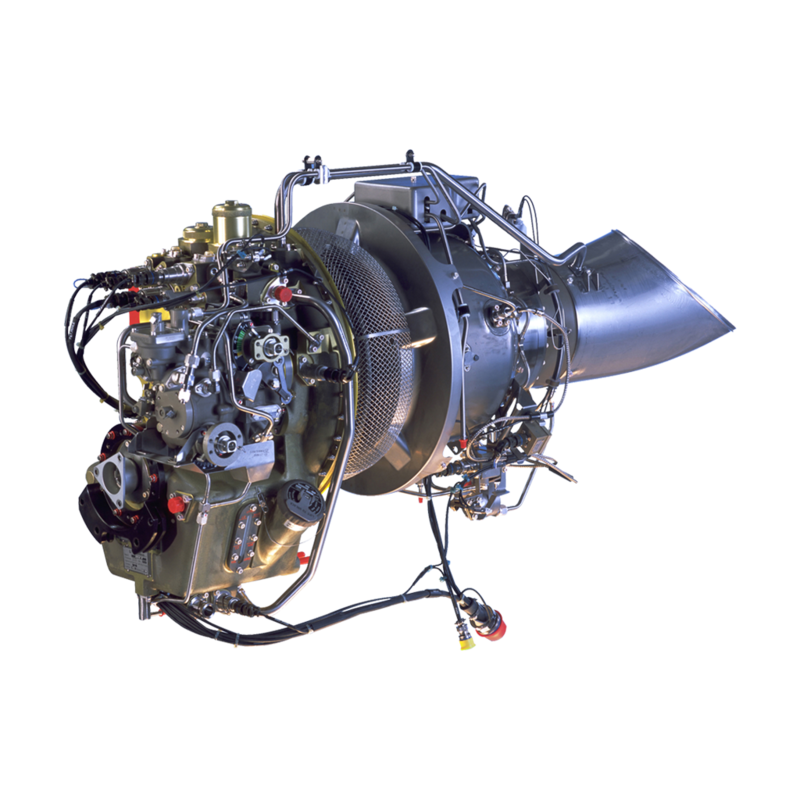 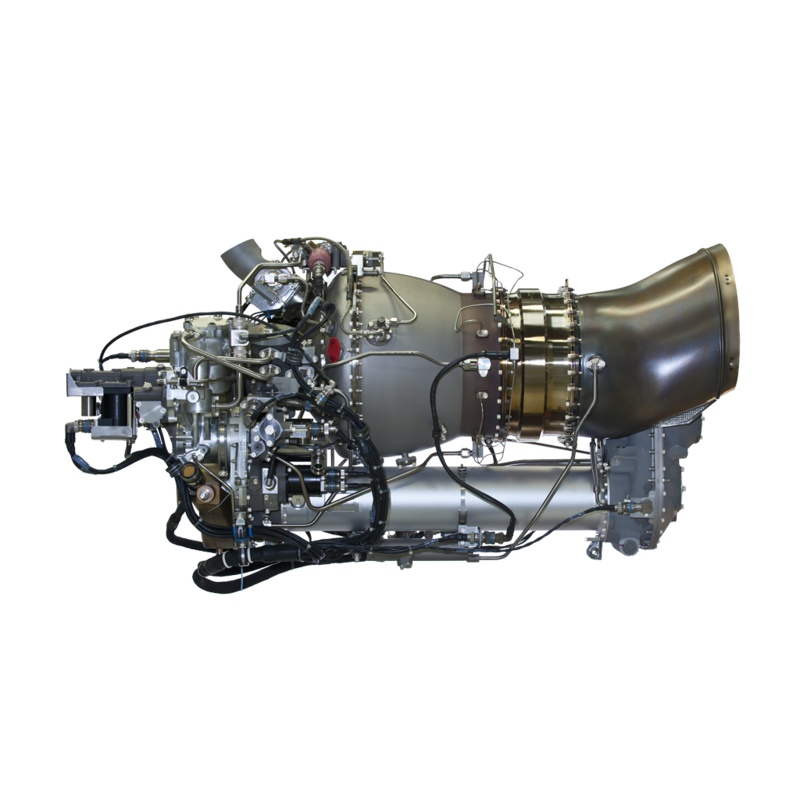 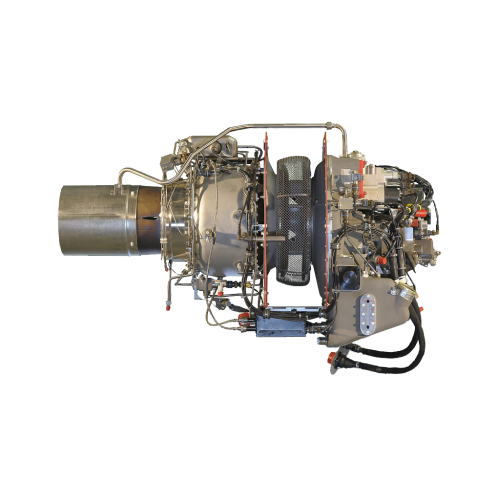 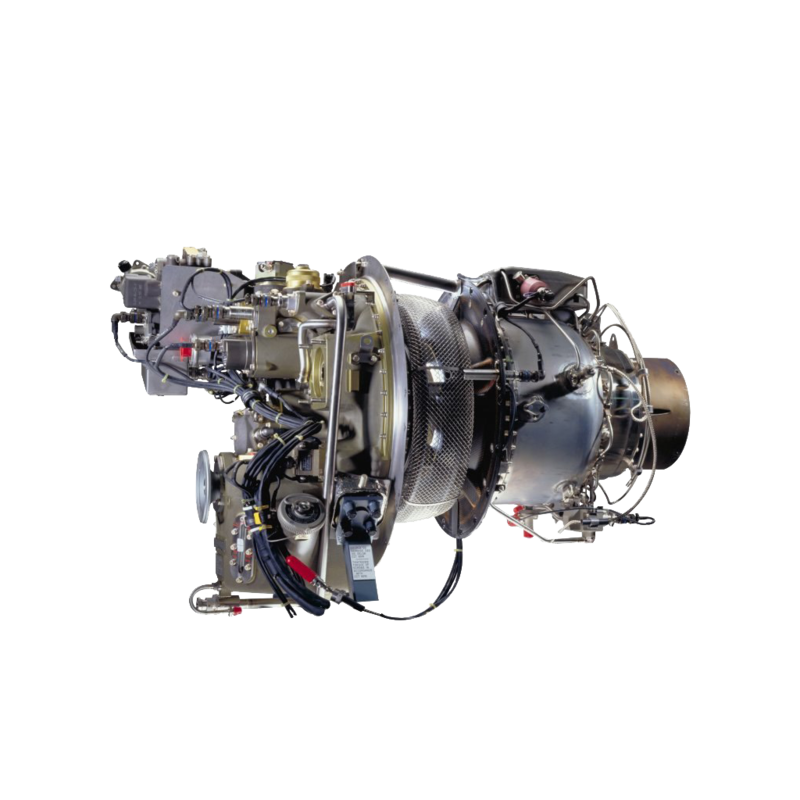 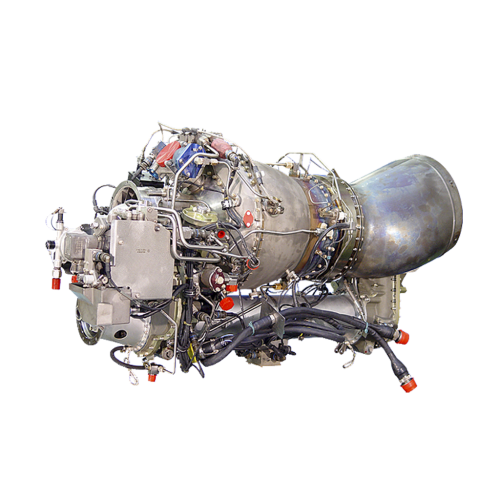 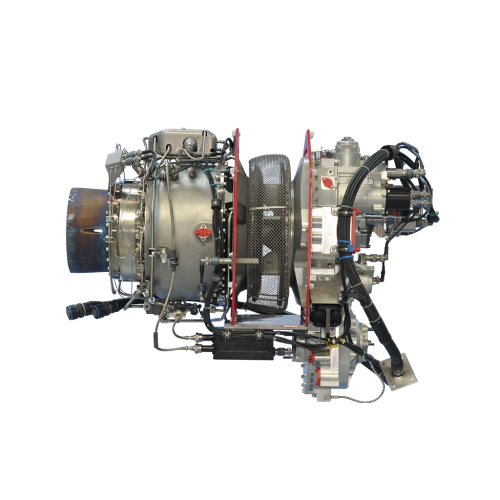 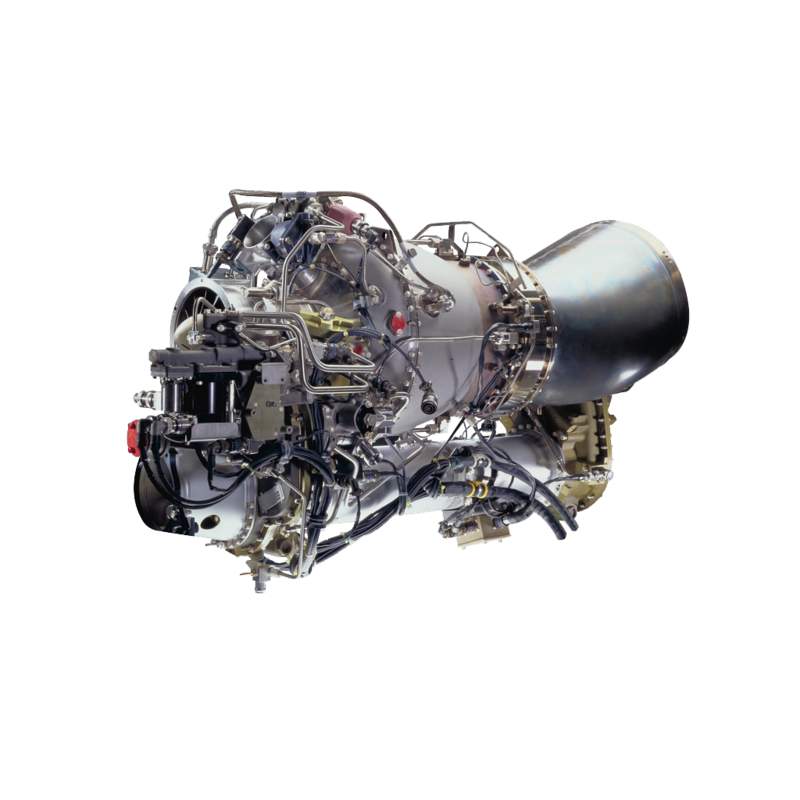 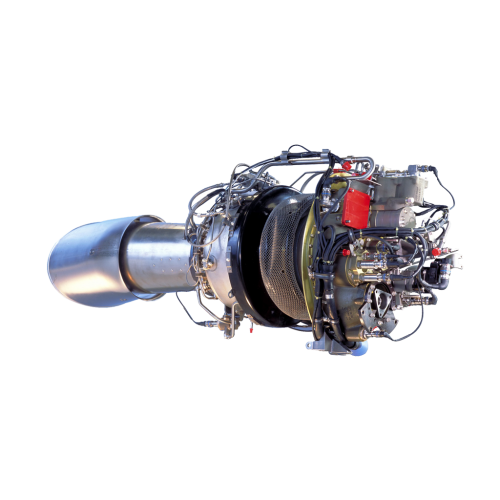 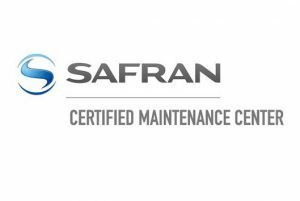 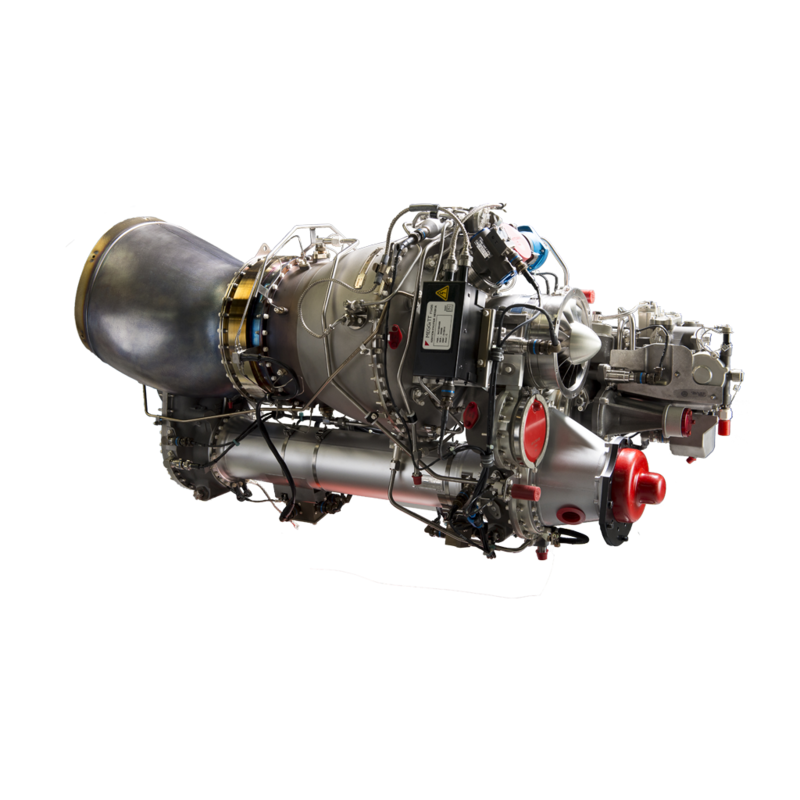 Pacific Crown Helicopters is a Certified Maintenance Center and Distributor for Safran Helicopter Engines (previously Turbomeca). PCH is authorised to maintain Arriel 1 and 2 along with Arrius 1 and 2 engines. 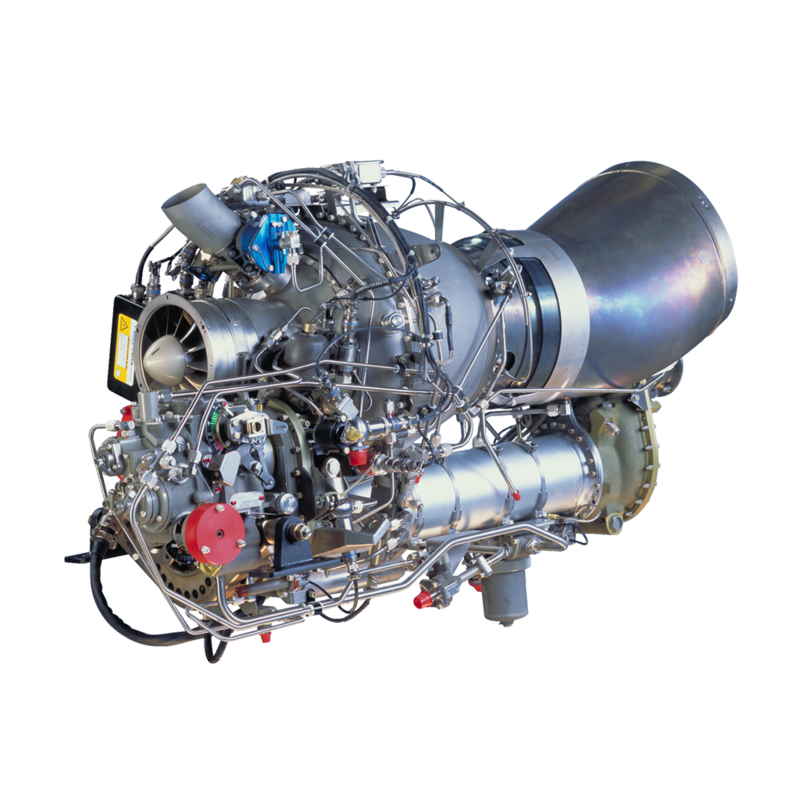 With a large inventory of parts, modules and engines ready to ship at a moment’s notice, be sure to contact us first with any urgent requirements.